Join us for our free movie night at the Fort Eustis Wylie Theater! 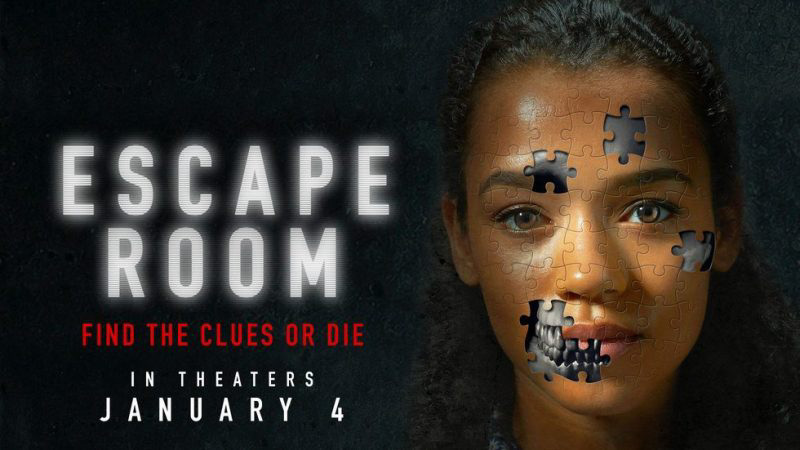 Saturday April 20, we will be showing Escape Room at 1230. Doors open 30 minutes prior to movie showtime. No outside food or drinks; concessions are provided on site. Schedule is subject to change without notice. For more information: 757-878-3717.